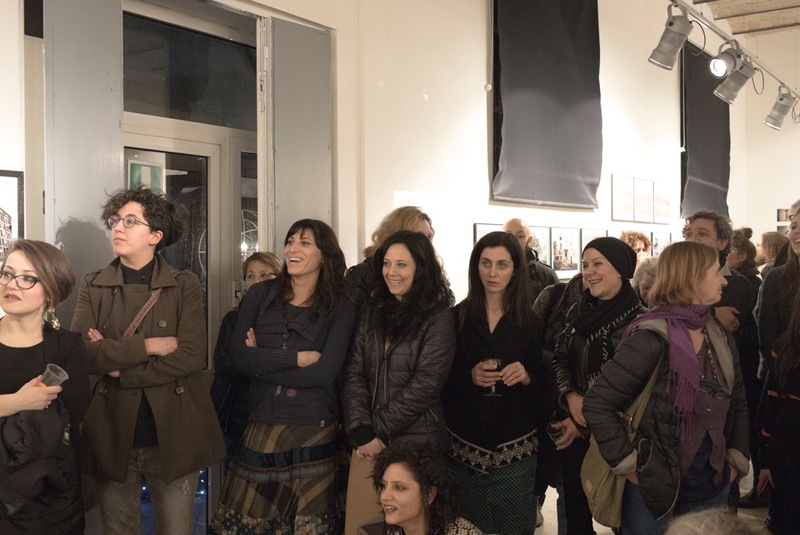 On friday March 4th, Officine Fotografiche Roma will be opening the 11th edition of Obiettivo Donna, a festival designed and created by Emilio D’Itri and sponsored by the Roman VIIIth administrative council. 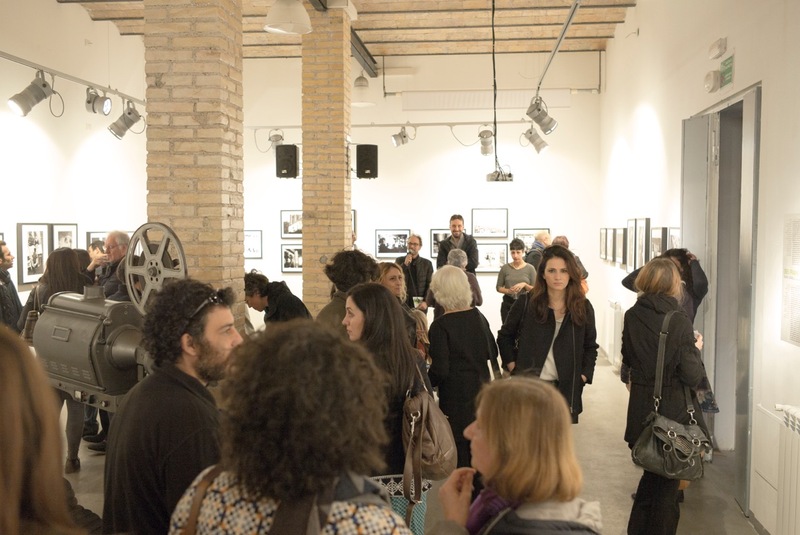 The festival, a homage to the female photo creativity offers, for almost a month, an intense program composed by events, editorial promos and open meetings. Two exhibitions will open this year’s Festival, both set at Officine untill April 1st 2016: Joan Liftin’s Marseille, curated by Lina Pallotta, and Sara Camilli’s Six Levels’ stories curated by Annalisa D’Angelo. Two different artists – a well affirmed american photographer and a young photography neophyte – at confront: two poetic languages that, even being very different, know each how to explore Marseille’s and Roman metropolitan labyrinths, both phisically and spiritually. 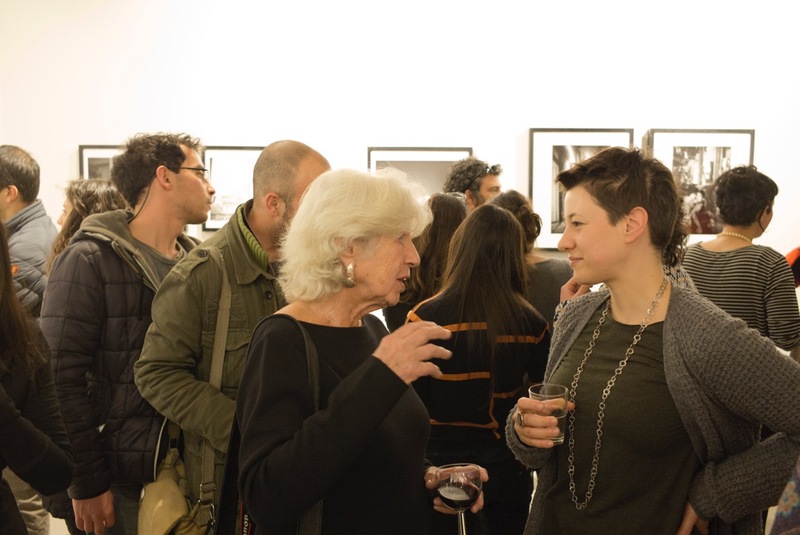 Moreover, through entire March, Officine Fotografiche Roma will offer cultural events such as the editorial launch of Joan Liftin’s book Marseille (published by Damiani, January 2016) as well as the launch of the Essay Beyond the image. 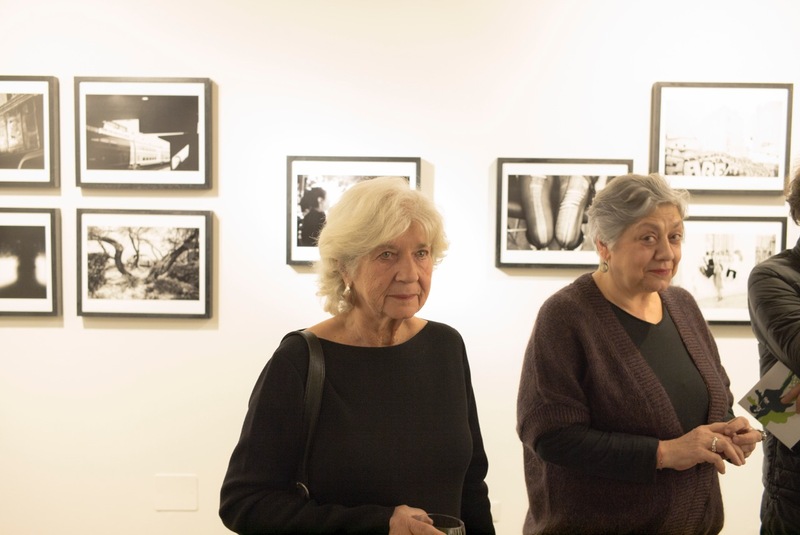 The subconscious and the photography, curated by Sara Guarini and Gabriella Gilli (published by Postcart, 2015), or the Darcy Padilla’s Family love Doc screening and an evening dedicated to the “female” Street Photography arranged by the Spontanea Organization, as well as a live event in partnership with Female Cut. 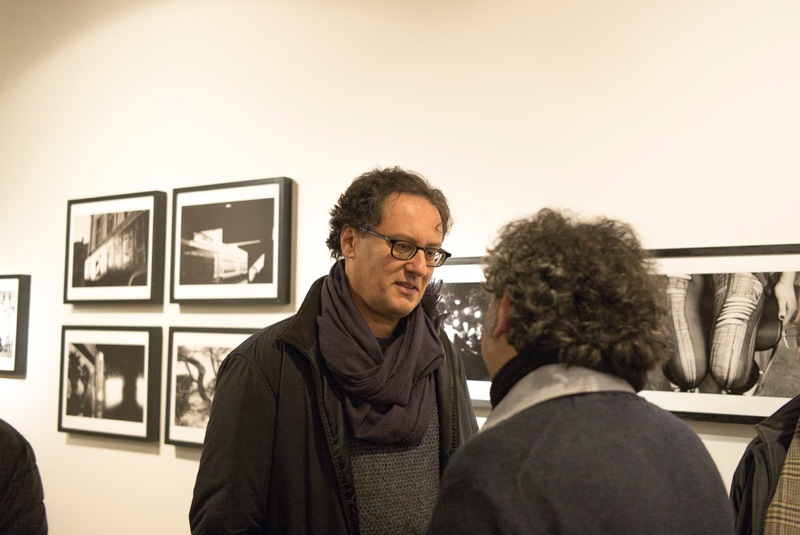 Metropolitan labyrinths is the central idea of both exhibitions that will take place at Officine Fotografiche from March 4th to April 1st 2016. 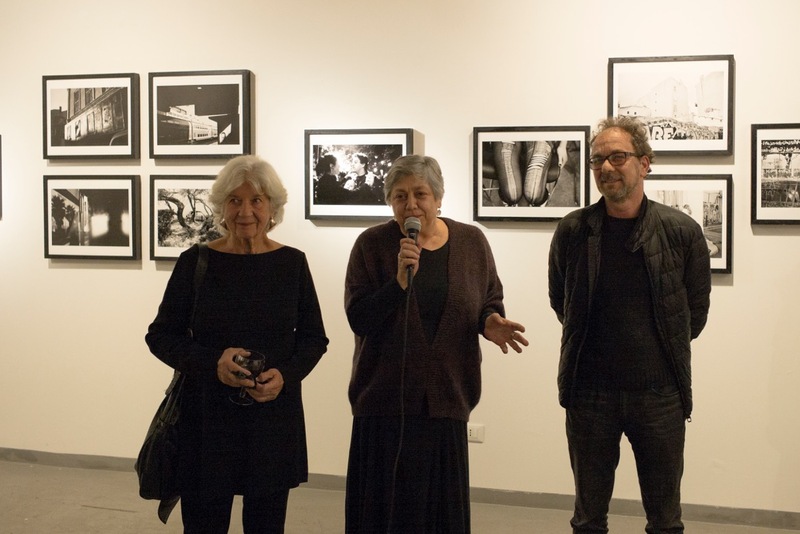 Joan Liftin’s Marseille, curated by Lina Pallotta – Joan Liftin, an American photograph, starts shooting in Marseille in 2007. The intent of her work is not to produce a documentation of the city-life but fairly it’s result is a collage of u Marseille’s and Roman urban-living fragments, described with her gentile but piercing touch. In Marseille, different cultures co-exist, and this co-existence is mostly experienced without resentment: the single groups are not set against one another – a rare event in the 21st century – that we all are living and that we all know sometimes can be so violent. It’s a city that can be loved and I do – love it. On gloomy days, I immagine myself on my friend Mimi’s motorcycle, two of us creating our own wind while we drive around in this salted marine air, and all we can see and feel is Marseille. Sara Camilli’s Six Levels’ stories , curated by Annalisa D’Angelo – Sara Camilli is a young Roman photographer working in her hometown suburbs. For the past year she has been wandering about the Quarticciolo, an eastern Roman district. Initially she had wandered without a clear idea and ran into a central police station, occupied for the last 15 years. With gentleness and deference she entered the building, got acquainted with it’s inhabitants and started slowly to tell the occupants’ stories, level by level. Sara Camilli graduated in Visual Antropology and subsequently obtained two Master Degrees in Photojournalism and Authorial Photography at Officine Fotografiche Roma. Currently working on a long term project related to her interests: marginalization and social dynamics, both issues concerning border line life. Roman suburbs are the central spot of her work. 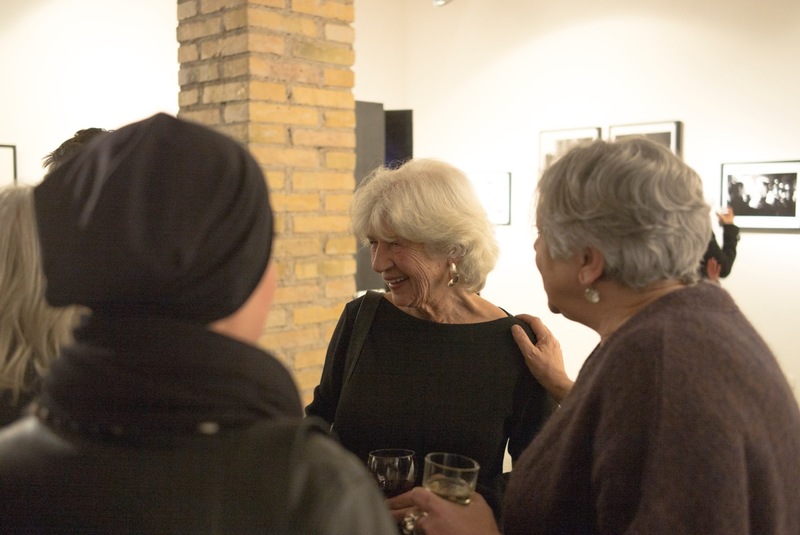 Repeating the success of past editions, again this year Obiettivo Donna offers a large planning of cultural events all dedicated to the study of female photo creativity aiming to produce moments of fertile reflection and interaction. 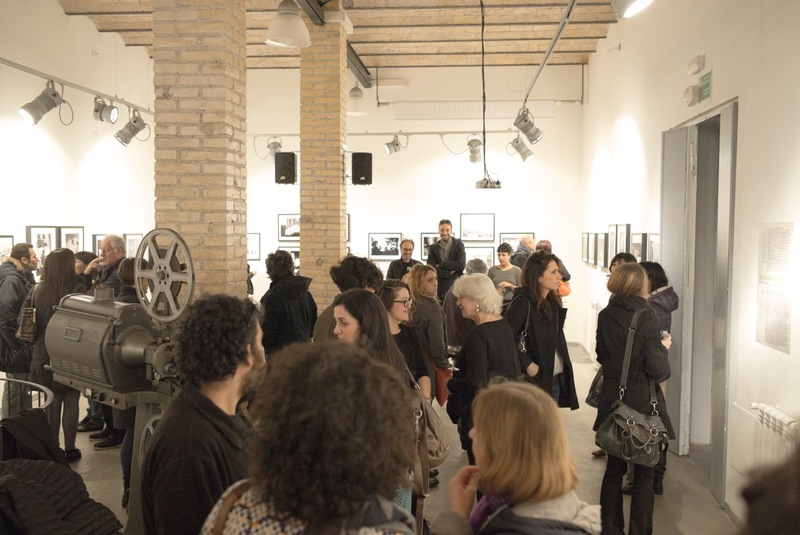 The Festival will be introduced by Female in March on the 5th of March, a live event created by Officine Fotografiche in partnership with Female Cut at the Ex-Dogana in San Lorenzo, Rome. 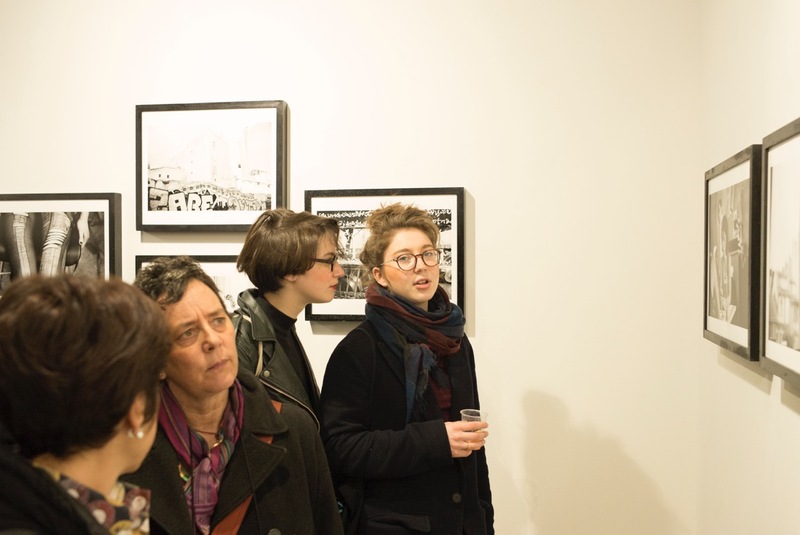 Music and photography will combine into a singular show: a great choral exposition of female photographers, selected for the event, will be set through the entire evening while the Female Cut djs will be performing their music selection. Throughout the evening we will also see a slide show, an assortment of top immages within the contest #obiettivodonnahp, open to all women photographers and promoted by Huffington Post Italia through the month of February. 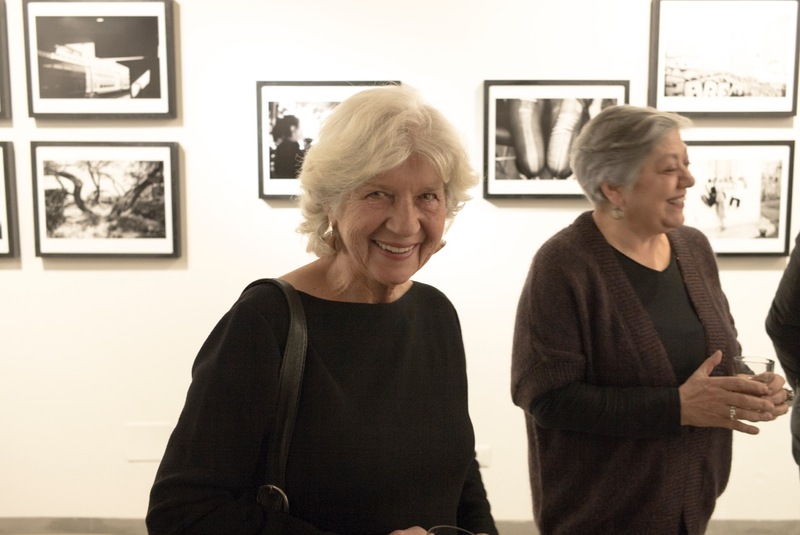 On March 9th an open meeting with Joan Liftin will take place, aiming to discuss her work Marseille, published on January 2016 by Damiani while the following week, on March 17th, a meeting will be set to discover the essay Beyond the image. 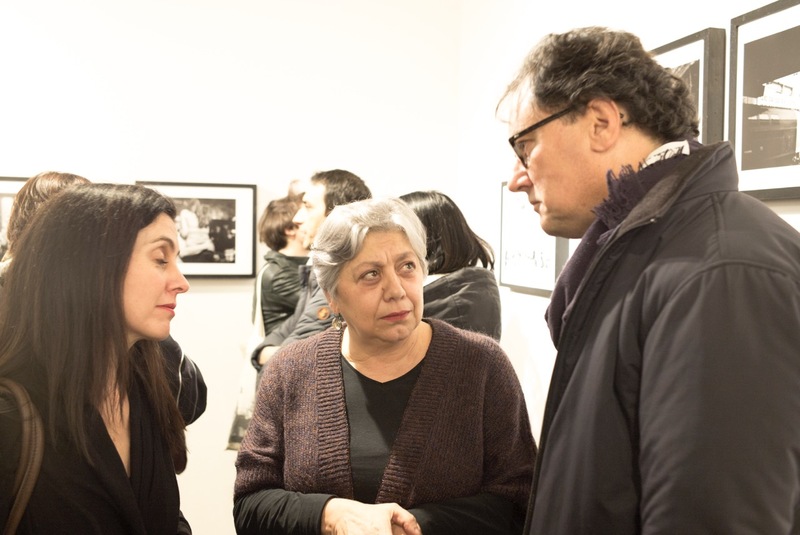 The subconscious and the photography (Postcart, 2015) with its curator Sara Guerrini and its two authors Francesca Belgiojoso and Chaiar Gusmani. 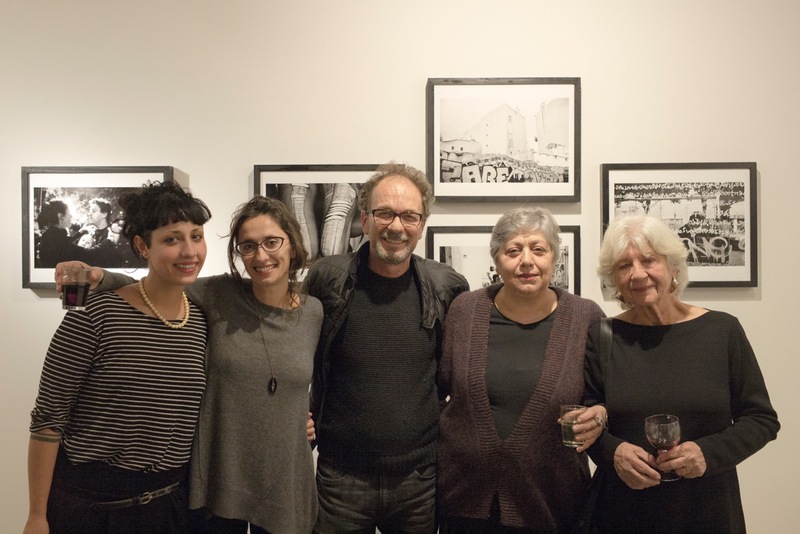 The two writers will disclose extensively the work of the two photographers Moira Ricci and Julia Kozerski. On March 24th Officine will be hosting a double event: at 6:30 pm the editorial launch of Lara Ciarabellini’s Somnambulism (published by Kehrer Verlag, 20159), followed by, from 8:00 pm, the broadcasting of Darcy Padilla’s documentary film Family love in loop show (VU Agency, 16’ 47”), a brief but intense portray, a project lasted for almost 20 years, that illustrates the anguished life of Julie Bard and her children, up to and past her death of AIDS. An arduous work that recieved many rewards and acknowledgements and likewise raised a debate over the legitimity of a storytelling that involves issues of neglect, abuse and extreme poverty. On April 1st Streetphotography – Singular Feminine, an evening in partnership with Spontanea Organization will close the Festival. An event designed to explore the multiple aspects of female street photography, thorough an accurate selection of artists that, through different use of peculiar and personal styles, different points of view, approaches and visions of streetphotography describe the beauty and the heterogeneity of everyday life.